Bacao Rhythm and Steel Band. The Serpent’s Mouth. nice. yeah. it’s nice. Available. at. 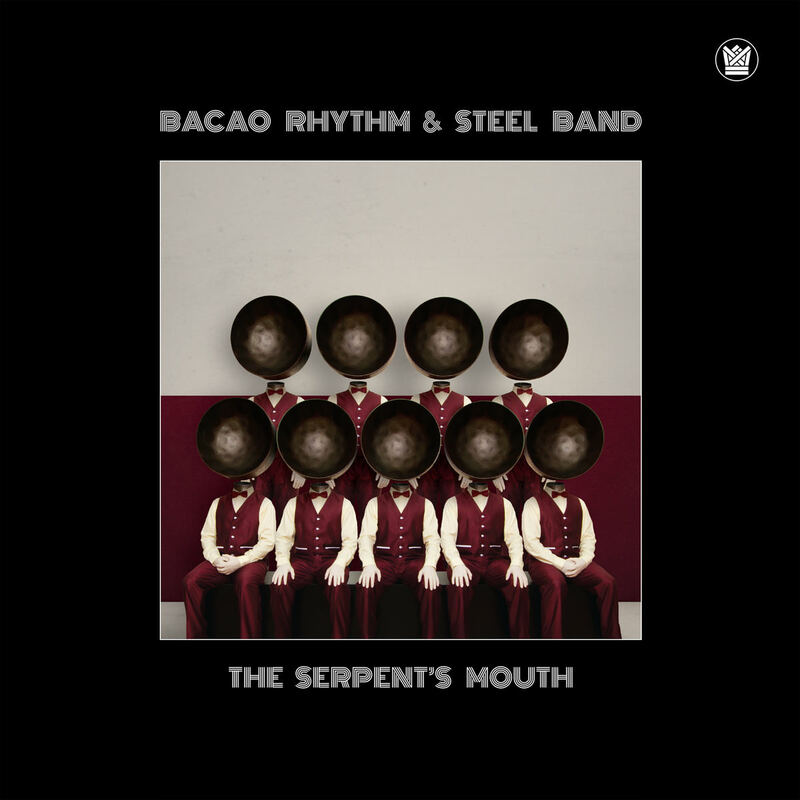 bacaorhythmandsteelband.bandcamp.com. enjoy. This entry was posted in 2018, Funk by dok..